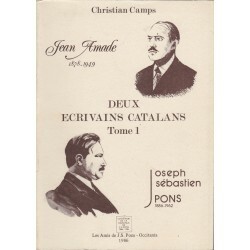 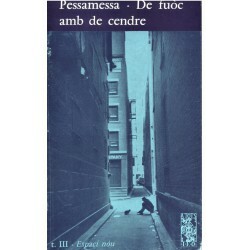 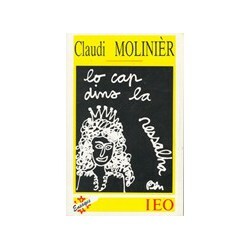 De fuòc amb de cendre (Tome III) Espaci nòu - Pèire Pessamessa - Occitan novel from collection A Tots n°30, IEO edicions (IDECO). 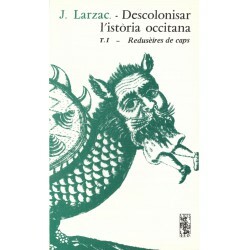 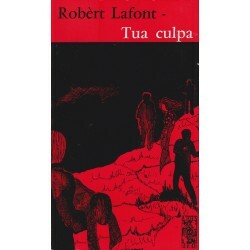 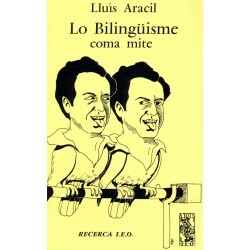 Descolonisar l'istòria occitana (tome 1) - Redusèires de caps - Book by Joan Larzac, collection A Tots 61-62, IEO edicions (IDECO). 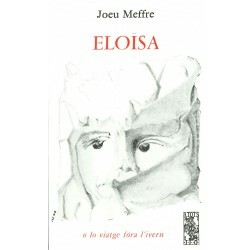 Eloïsa o lo viatge fòra l'ivern - Joan Meffre - The book of a year escape in Loraine. 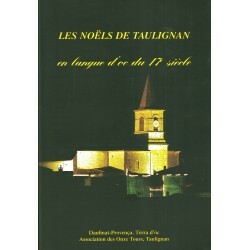 Les noëls de Taulignan en langue d'oc du 17e siècle (Christmas of Taulignan in the 17th century) according to the texts published by Louis Moutier and André Lacroix. 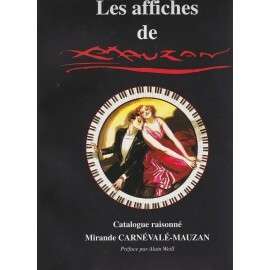 Edition, introduction and notes by Jean-Claude Rixte, French translation by Marie-Christine Coste-Rixte. 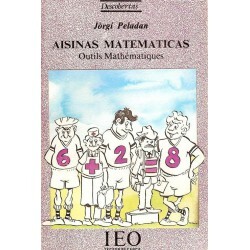 IEO 26 (without CD). 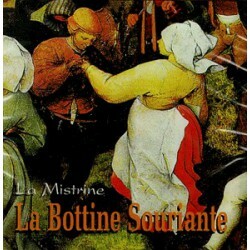 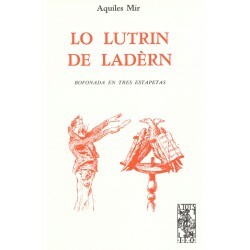 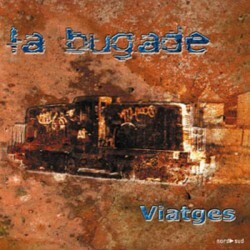 Lo Lutrin de Ladèrn - Aquiles Mir - A Tots 31 - Bouffonade in three small steps. 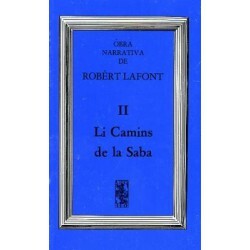 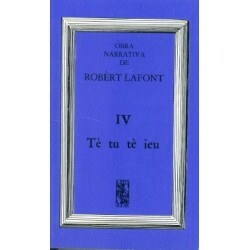 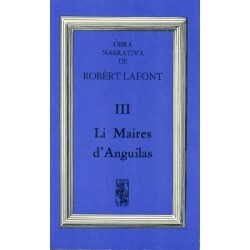 Los Romieus de delà l'aiga - A novel by Pèire EIRIÇON, the initiatory, esoteric, animistic quest of four pilgrims towards a deep and poetic understanding of the universe... Collection A tots 132 (IEO). 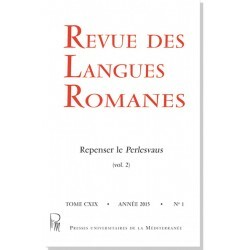 One year subscription (2 booklets) to « Revue des langues romanes »: Journal dedicated to romanic literatures, languages and philology, published by the University Press of the Mediterranean (Presses Universitaires de la Méditerranée - PULM).